eOne Entertainment has just launched the trailer for the eagerly anticipated Green Book. 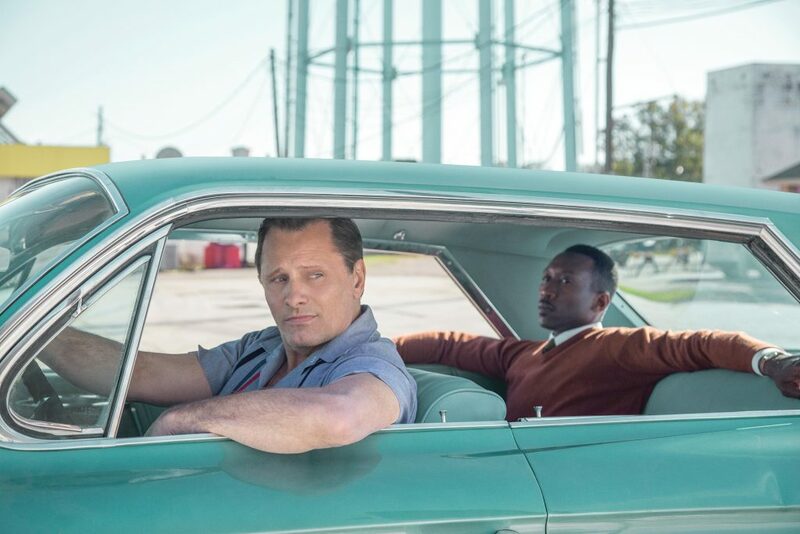 Starring Viggo Mortensen and Mahershala Ali, GREEN BOOK is the uplifting true story of a friendship that defied the odds. Set in 1962, the film follows Italian-American Tony Lip (Mortensen), who is hired to chauffer African-American pianist Dr. Don Shirley (Ali) on a concert tour through the Deep South. GREEN BOOK will have its World Premiere as a Gala Presentation at the 2018 Toronto International Film Festival. It will premiere in Australia on the 24th January, 2019.